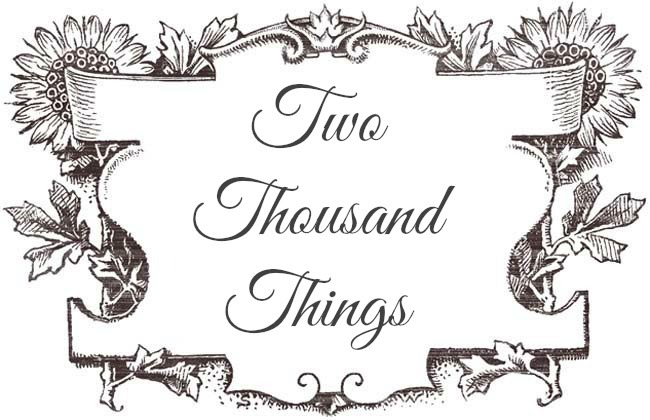 Hello Beautiful Creatures, it's time for another Giveaway! Now let's meet Eling, the lovely owner of CoRnEY. 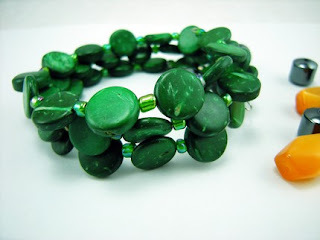 She made attractive bracelets and cuffs from eco-friendly stuffs such as leather and hemp rope, no metal and no gems were used in her handmade bracelets and cuffs. Now that's what we called a Total Eco-Friendly Jewelries! She has amazing capability in creating items by re-using materials that she found around her. This one is adjustable so it would fit a small as well as big hand wrist. You can even wear it near your elbow if you want. Like it's name, it's made from coconut shells and tiny gold beads. This is actually one of Elings' personal favorite, so thank you Eling and CoRneY for sponsoring this Giveaway! This giveaway will be open for 7 days and will end on Sept 10th, 2009 at 24:00 pm. Winner will be announced here on Sept 11th, 2009. Now have fun at CoRneY, enter the contest and Good Luck to everyone! My favorite item is suprisingly the first image reminds me of summer camp and hippies! 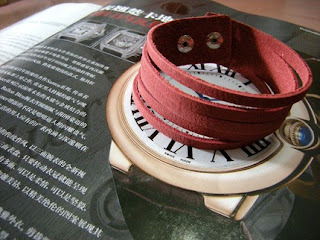 I really like the simple Leather Cuff wristband with easy buckle burgundy /YT54 :) I love simple things. Thanks for a chance to win! 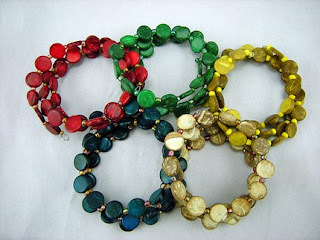 My favorite is the four-strand coconut shell necklace in yellow-brown (http://www.etsy.com/view_listing.php?listing_id=26488778).... so versatile! 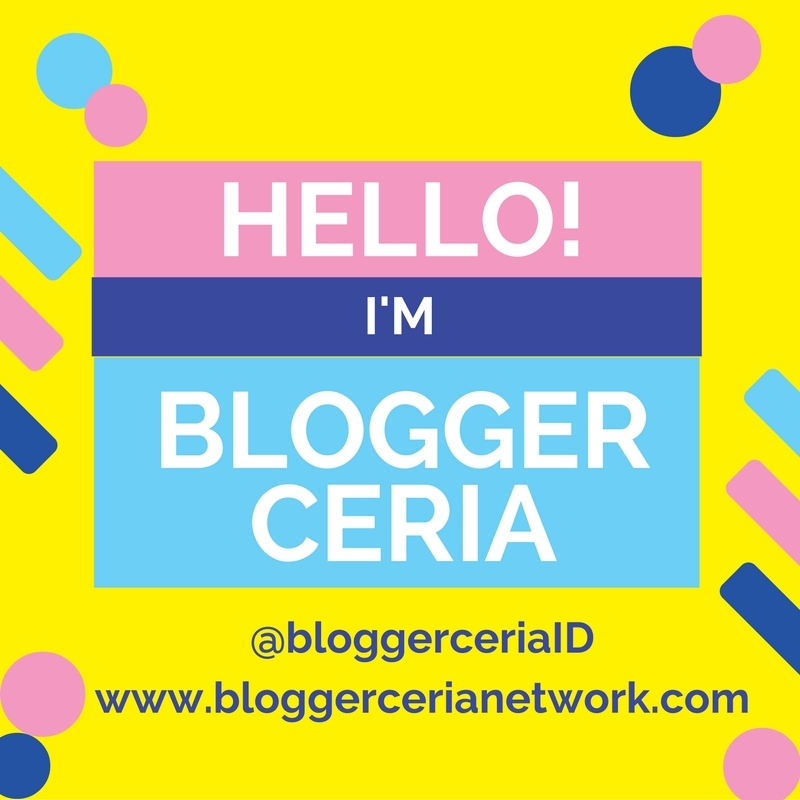 I subscribe to your blog via google! 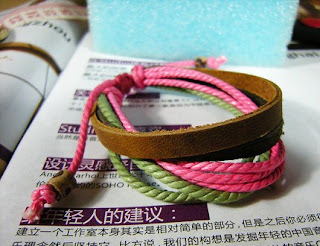 I adore the Pink Cow leather and hemp Bracelet with clay bead /B22! i like the simple leather cuff wristband in burgundy. The 4 strand coconut shell and wooden bead necklace in turquoise has stolen my heart...I can imagine wearing it often! Hello there! I really like to watch your blogg. Your a cool girl. Iam Oskar from Sweden. I saw the link to your page an a Award page. So thats Iam here. 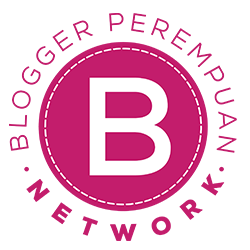 But i have to say your blogg is uniq and special. I love the VELOURS and Rattan Bracelet Cuff wristband closure by brass button /T3. It looks natural yet sophisticated at the same time. My favorite items are the Leather cuffs. I like the simple Leather Cuff wristband with easy buckle in burgundy the most. I can imagine wearing it everyday! and that price can't be beat. Thank you for the opportunity to win something from this fabulous shop! 4 strand Cocoanut Shell Necklace RED donut is my favorite! 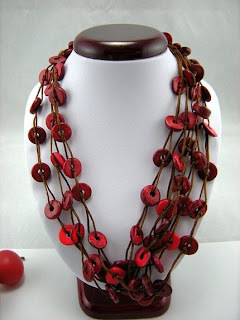 I like the 4 strand Cocoanut Shell Necklace RED donut style /NL04. Very pretty. what great prices--i'm going to have to bookmark corney for some Christmas shopping! I love the magic cuff bracelet with the fishbone tattoo. It's a really pretty and interesting peice. I like the green coconut shell necklace! My favorite piece is the 4 strand Cocoanut Shell Necklace in red. 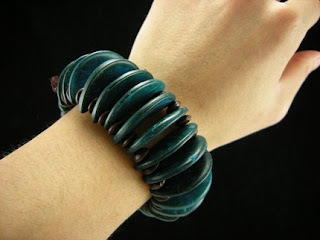 I like the Green Coconut shell bangle. I really like the simple Leather Cuff wristband with easy buckle burgundy /YT54! I like the YT43/ beige wavy cowhide leather cuff with a brass flower for ladies. love the cowhide & hemp multi strand bracelet.. such amazing talent!! I love the Cowhide 2 strand Bracelet cuff leather wristband /YT37! I'm a fan of the masculine look, this is so great! I like the red coconut shell bracelet and the leather braclets. My favorite item is the deep colors Cowhide and hemp multi-strand Bracelet - very neat stuff!